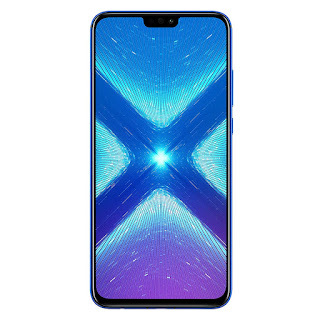 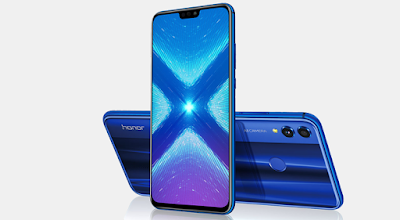 The Honor 8X is powered by 2.2GHz octa-core processor and it comes with 4GB of RAM. 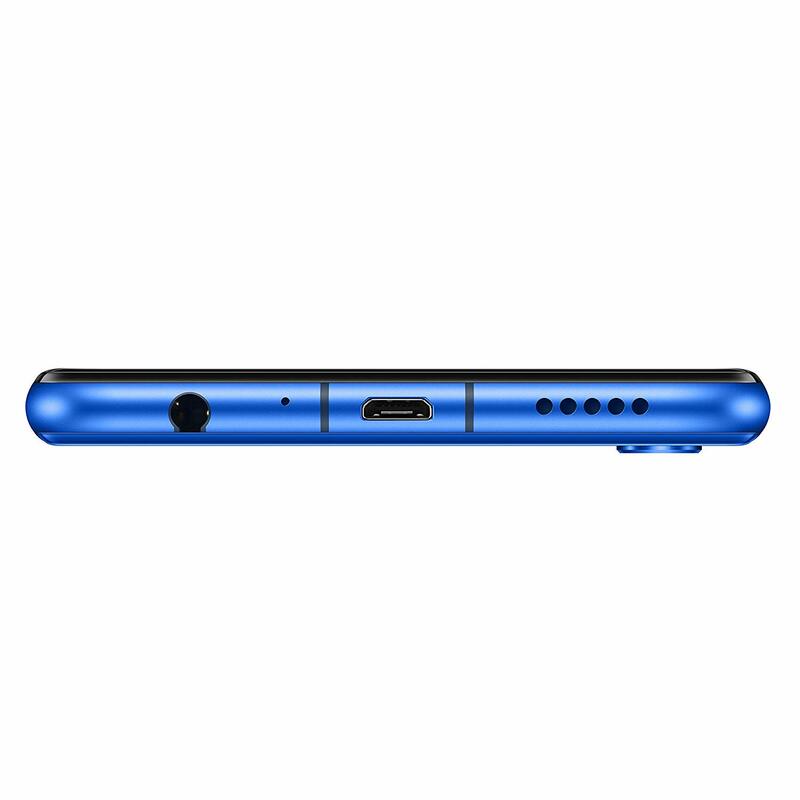 The phone packs 64GB of internal storage that can be expanded up to 256GB via a microSD card. 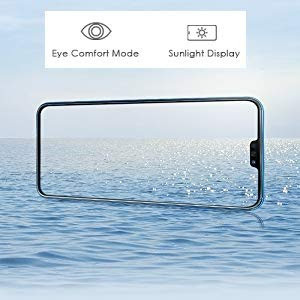 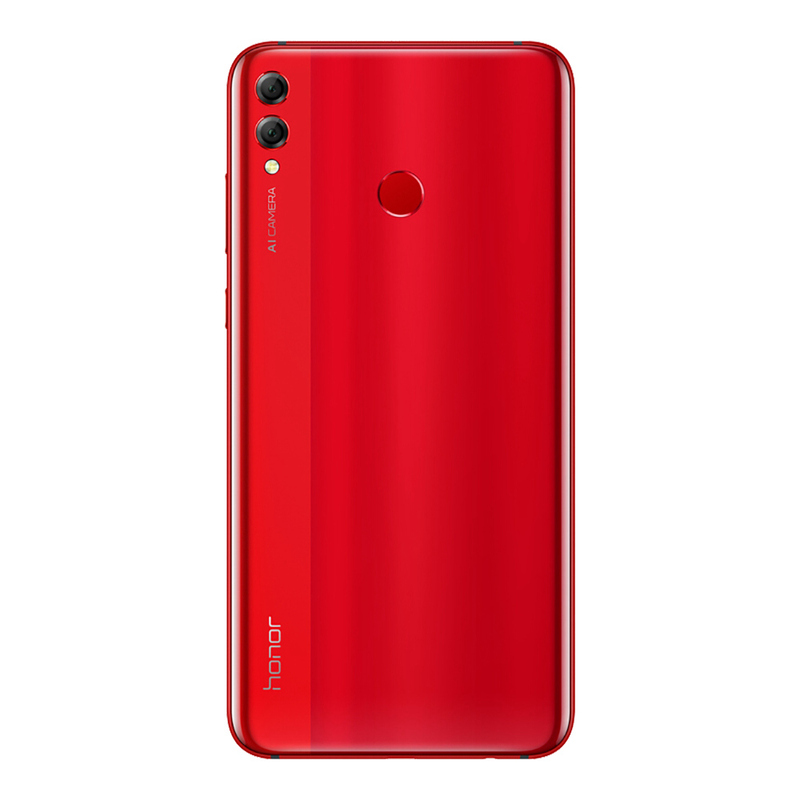 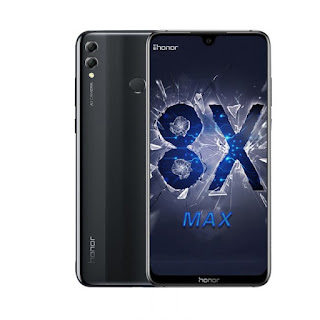 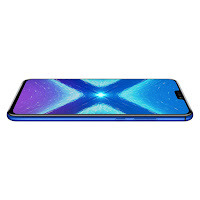 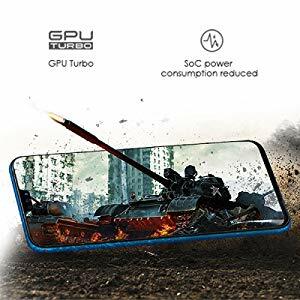 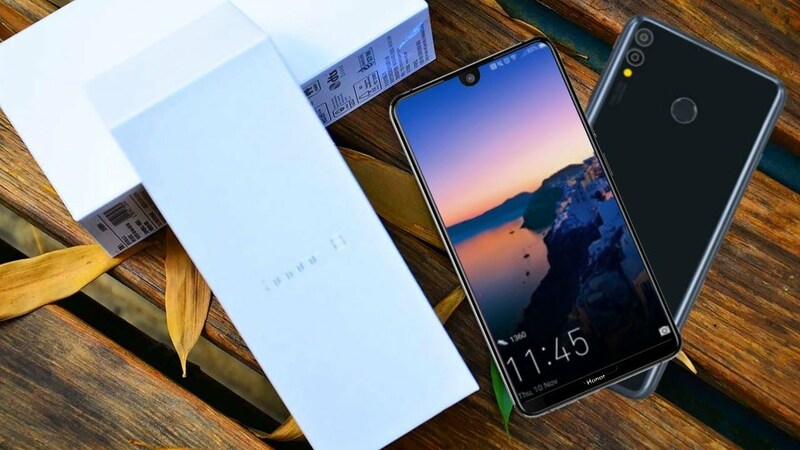 As far as the cameras are concerned, the Honor 8X packs a 20-megapixel (f/1.8) primary camera and a 2-megapixel secondary camera on the rear and a 16-megapixel front shooter for selfies. 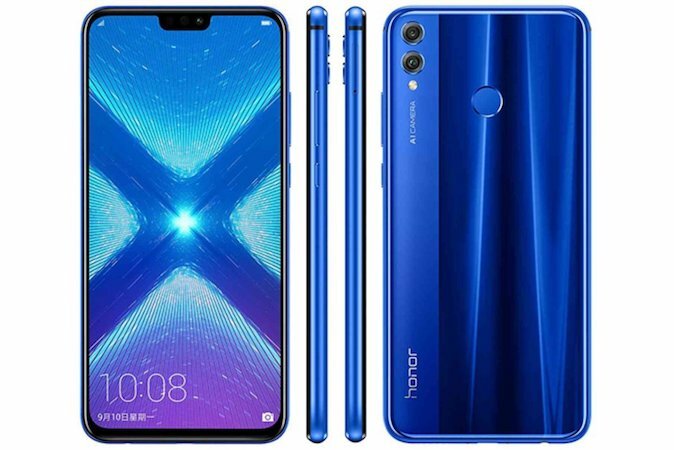 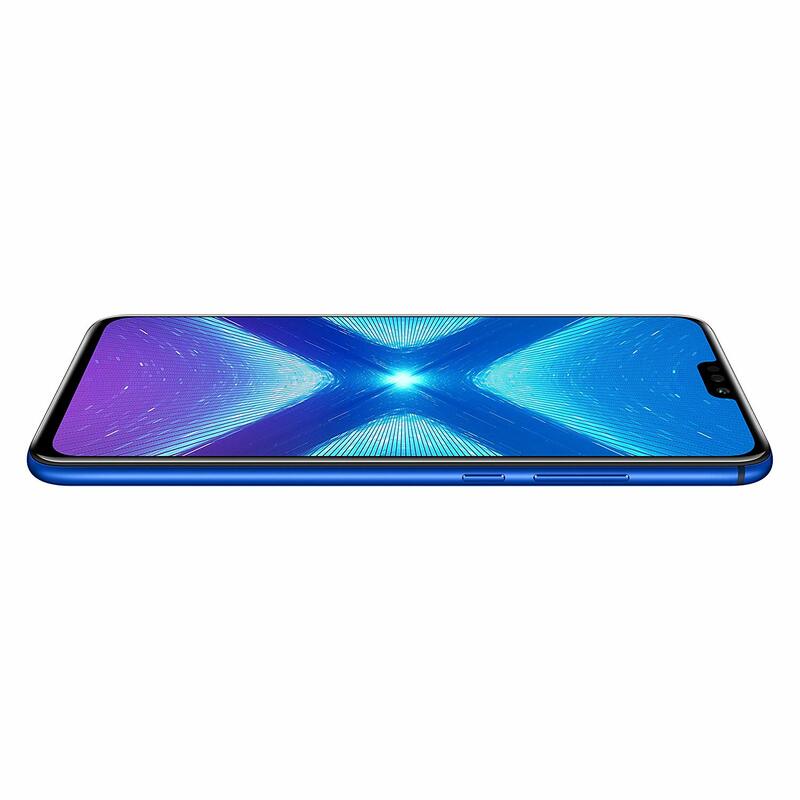 The Honor 8X enjoys a large 6.5" 1080p screen with a notch for the earpiece and the selfie camera. 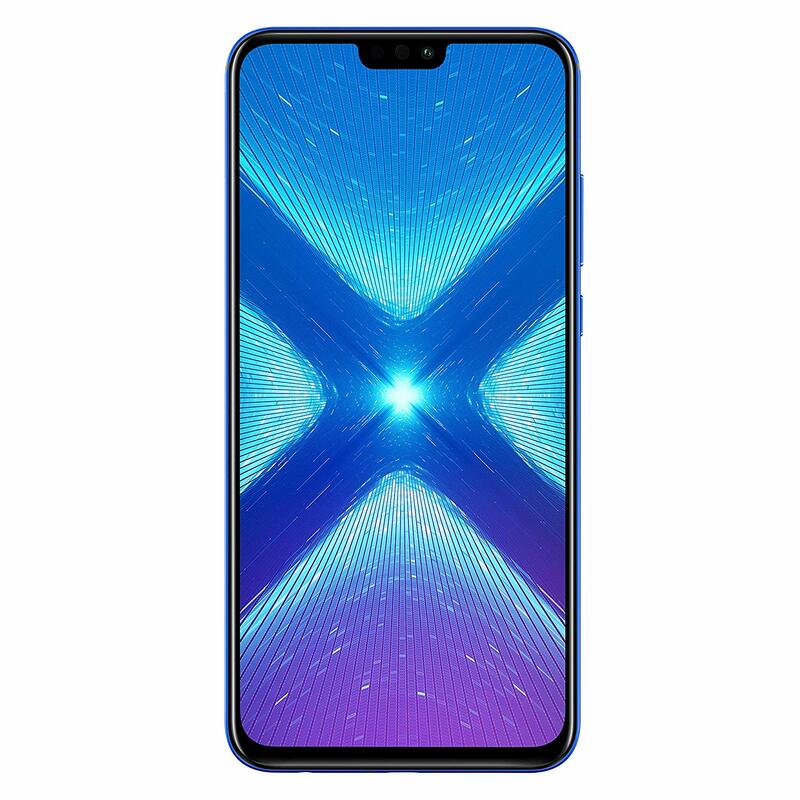 There is a dual-camera on the back with a bright aperture, advanced portraits and the tripod-free Night Mode that premiered on the flagship P20 series earlier this year.